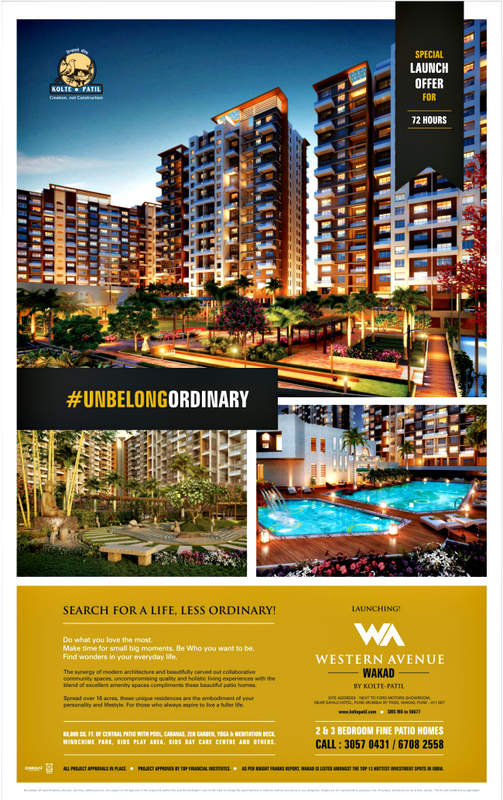 Ravi Karandeekar's Pune Real Estate Advertising and Marketing Blog: Paranjape Schemes Offers Discounts! There is something hypnotizing about Blue Ridge Hinjewadi! 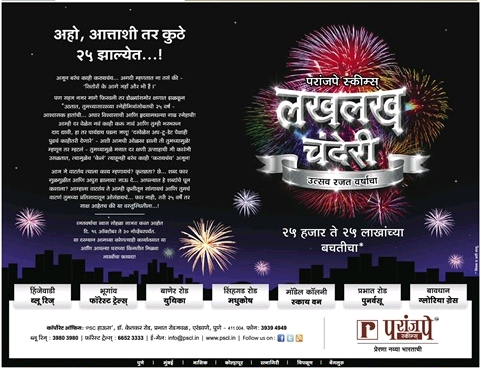 Nanded City Pune Opens Booking of Shops!